Seniors…what to say about them?! That magical year that lies between “childhood” and “adulthood” in one 9 month period of life full of changes, new beginnings, and saying goodbye to friends and family. I find it incredibly rewarding to work with these young adults to capture, create, and plan their iconic Senior Portrait Session. Stop right there – what I will NOT do is give into the cheesy, awkward, and sometimes embarrassing “classic senior portrait” poses that we all know and hate! I’m here to provide a breath of fresh air into the new and improved (and outdoor) senior portrait session. I absolutely love working with my seniors on the style, look, and location(s) of their shoot in order to capture their true selves in raw form. Be sure to incorporate part of YOU into the session — hobbies, co-curricular activity props, your family pet (heck, even bring the fam! ), and your brightest smile! 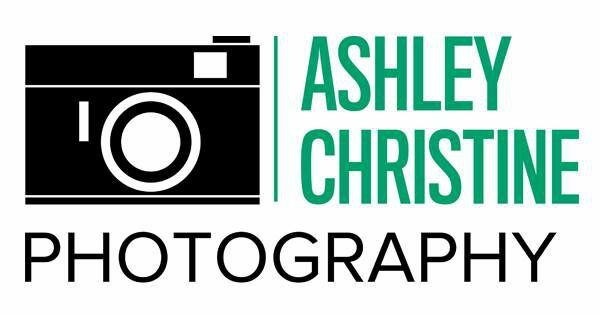 For all of the upcoming seniors + loving parents helping to choose a photographer, let me help you go out of High School with a bang by letting ACP shoot your portraits. Please click here for more info!